Five Guys Plumbing Troy welcomes you! 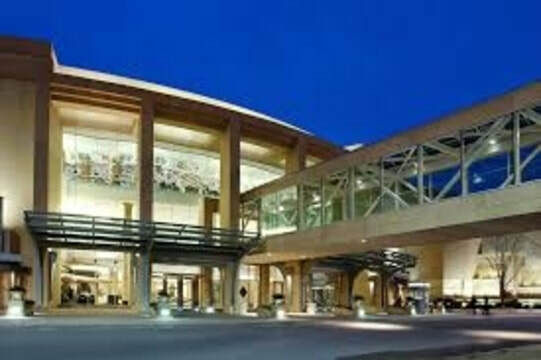 Five Guys Plumbing is the plumbing company you can count on for all your plumbing needs. We have been serving the Troy area for 20 years and have gained the trust of our community as a company that is not only professional but offers affordable service. We understand that looking for a plumber when you need one can be difficult and frustrating. With so many businesses in the area offering plumbing services, it is hard to know who to trust. Our plumbers make it their goal to treat each customer problem and their property as if it were their own. 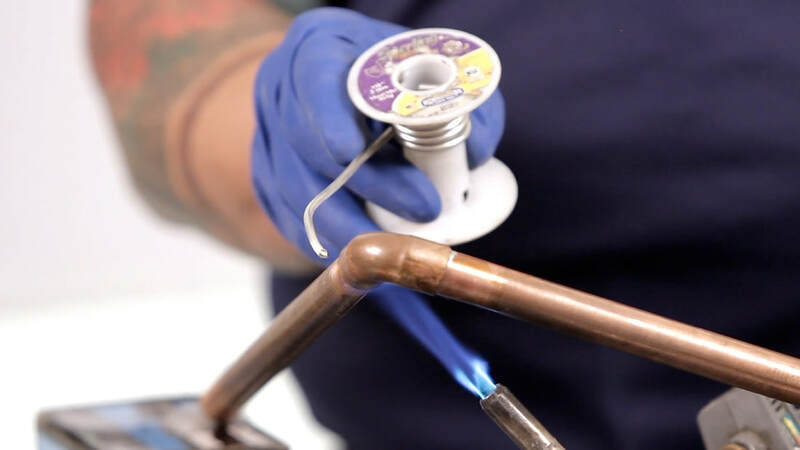 Our promise is to provide our customers with service that exceeds expectations so that we are the first, and last, plumber you will ever need to call. Clogged drains are the most common plumbing issue. Caused by buildup of food, dirt, hair, and other debris on the inside of your pipes, clogged drains can either occur suddenly or slowly over time. While simple plunging and drain snakes can unclog some drains others need a professional for the job. At Five Guys Plumbing Troy we have the knowledge and tools to get your drains unclogged in no time. We offer advanced drain openers and drain cleaning that will not only remove any blockages you have but prevent future ones from happening. 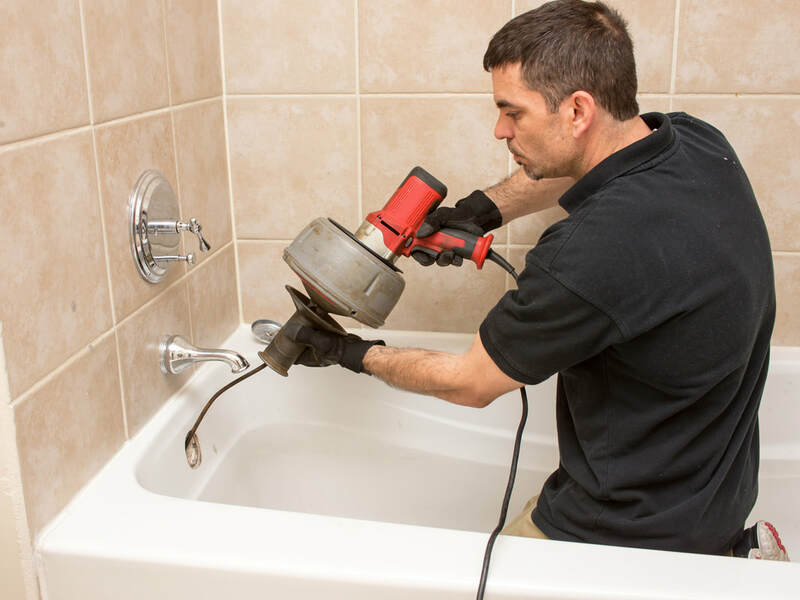 Our drain services include clogged kitchen sinks, clogged toilets, clogged bathroom sinks, clogged garbage disposals, bath tub and shower back-ups, floor drain back-ups, and sewer drain back-ups. Whether your drain clog is causing water to drain slowly or has stopped draining water altogether, let the plumbers at Five Guys Plumbing Troy handle the job. We make it easy and convenient for you to get your drain unclogged and back to working before you know it. Pipe leaks can come in different forms, but no matter the size, they can be damaging if left untreated. 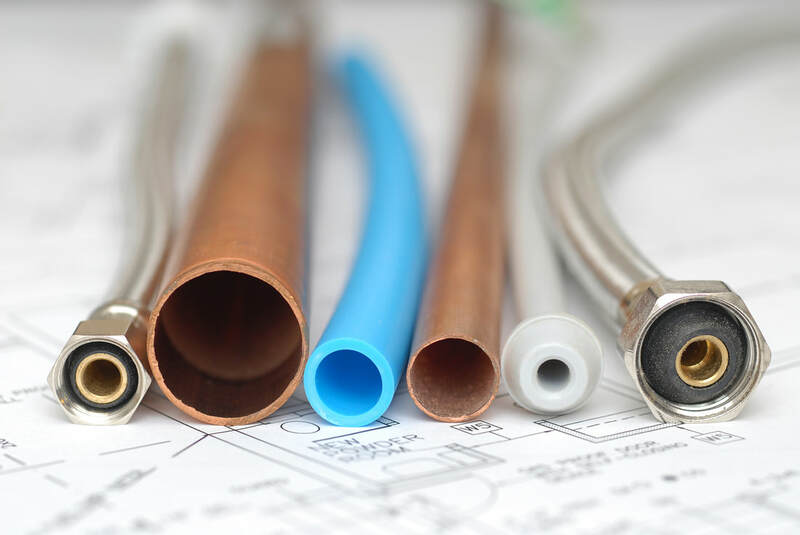 Pipe leaks can be caused by changing conditions such as settling of the home or building overtime, water pressure, corrosion, and freezing. At Five Guys Plumbing Troy our advanced leak detection can help to find the leak in your pipes and fix it fast. We offer repair and replacement for your piping to minimize the damage to your home. In the case of large pipes leaks such as a burst pipe, you need a fix fast. Similarly, a small pipe leak can cause standing water to build in the home and can lead to health hazards and more costly expenses later. Using temporary repairs to fix a leaking pipe are only temporary and wrapping the pipe usually fails to stop the leak. Since the pipes in your home are under pressure, it is important to let your professional plumber handle to job. Improper handling of your pipes can lead to more damage down the line. Ever heard the expression "like flushing money down the drain"? The sound of dripping coming from your faucet might not only drive you insane to hear but also drive your water bills through roof. 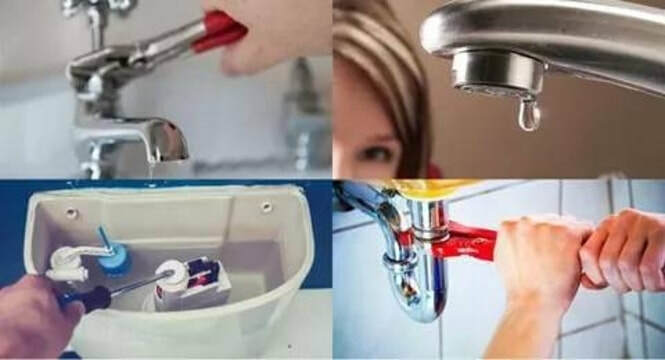 If left untreated, leaky faucets can not only mean higher water bills but also be an indicator that there are bigger problems with the plumbing in your home. Leaking faucets, leaking shower heads, and leaking bath tubs can also be a sign that there is a problem with the water pressure in your home. 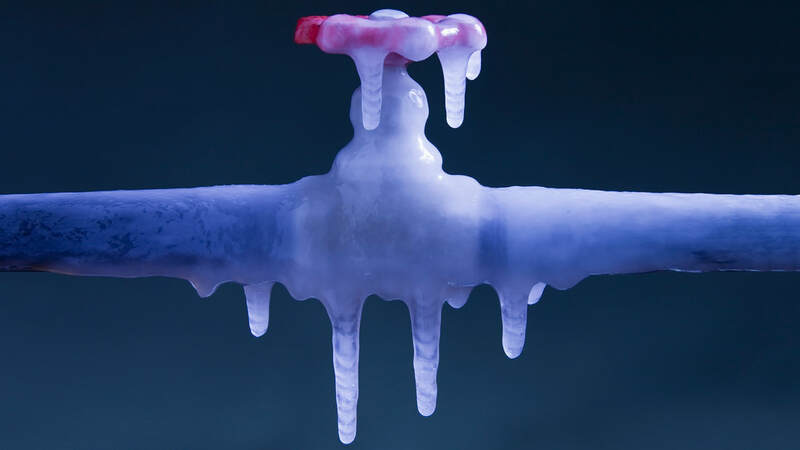 Leaving your pipes under increased pressure for long periods of time can do significant damage and lead to further expenses. When installing new plumbing of any kind, it is crucial to let a professional plumber handle to job. Plumbing installations done incorrectly can mean that the installation does not meet city code provisions and may need to be redone. 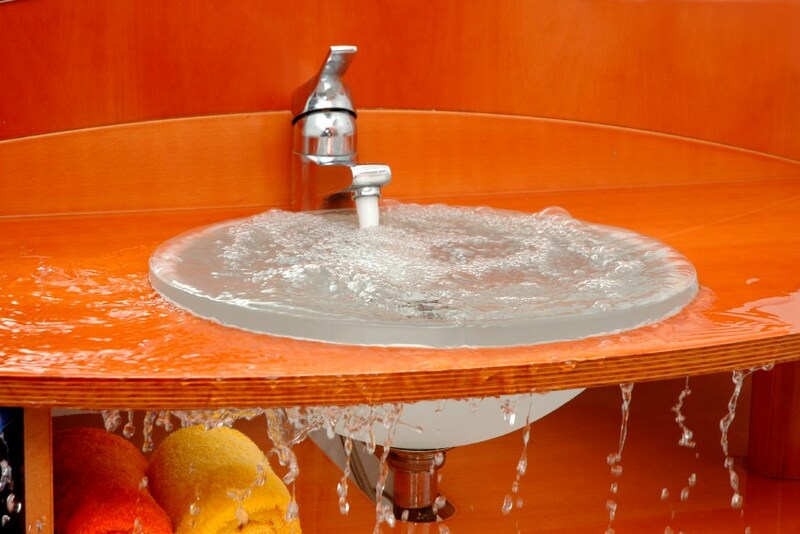 At Five Guys Plumbing Troy we offer a wide variety of plumbing installations including toilet installation, kitchen sink installation, bathroom sink installation, bathtub installation, garbage disposal installation, instant hot installation, water heater installation, sump pump installation, and many more. We offer a few preferred brands such as Moen, Kohler, American Standard, and Delta to choose from, as well as provide a service to install previously purchased customer products. We always ensure that your installations are done properly and safely so that your products last you as long as you need them to. At Five Guys Plumbing Troy we understand that plumbing problems don't always happen during normal business hours. Our 24-hour emergency plumbing service gives you peace of mind that you can call our plumbers anytime for service. Our plumbers can set up a time to get to your location as quickly as possible and give you advise on what to do before we arrive. ​In some emergency cases there are some helpful things to do before the plumber arrives. In the case of a burst pipe or flooding in the home, always shut off the water as quickly as possible. This will reduce the amount of damage done to your home overall. The water shut off valve is generally located in the basement close to the water heater or in the basement. If there is already substantial damage done to your location, property, or items, be sure to always photograph the area before beginning the clean-up process. Providing photographs may allow damages to be covered under your insurance policy. In other situations, such as clogged drains or clogged toilets, be sure to avoid using the area until the plumber arrives. If simple plunging does not work do not continue to attempt to remove the blockage with other household tools. This can often lead to further damage of the piping causing more issues later. If you have a toilet that is overflowing, do not continue to flush the toilet after a few attempts if the water in the bowl does not go down. Continuing to do so will cause the toilet to overflow. To stop the water from flowing into the bowl simply open the back of the toilet and close the valve letting water into the bowl and wait for the plumber to arrive. When looking for any service for hire you want a company that provides experience, quality, and value. At Five Guys Plumbing Troy our promise is to provide all three. Our deep-rooted experience as plumbers goes a long way in providing the customer service you deserve. Our plumbers provide fair market value quotes that are competitively priced. We never price gauge any job. We know that plumbing services are generally not planned and are often not budgeted for at the time of service. We work with all our customers to provide the best service we can at a budget you can afford. It is because of this that we have gained such a large customer base and continue to gain new referrals daily. Call the team at Five Guys Plumbing Troy today to find out how we can help you with your next plumbing need!